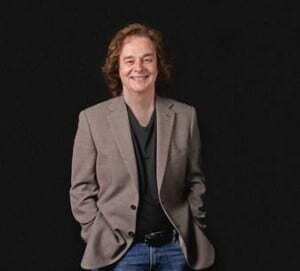 Iconic lead singer of The Zombies COLIN BLUNSTONE makes a very welcome return to the Tivoli in 2019! 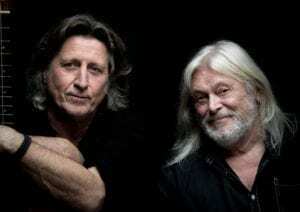 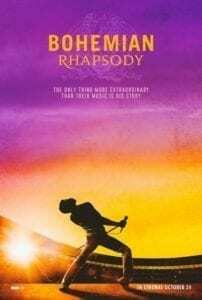 Get yourself a-boppin' to the World's Greatest Rock & Roll Band - back in April 2019! 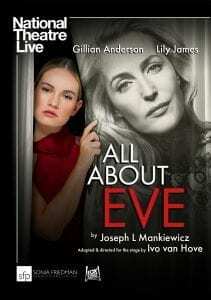 Gillian Anderson and Lily James lead in All About Eve, broadcast to cinemas from the West End in London. 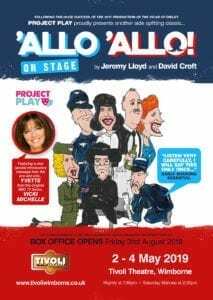 Following their hugely successful 2017 production of THE VICAR OF DIBLEY, Project Play are delighted to return with yet another side splitting classic ‘ALLO ‘ALLO…. 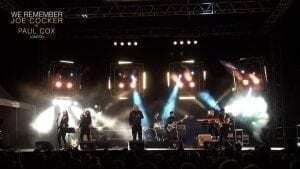 A truly wonderful show and unique in that We Remember Joe Cocker is the only Joe Cocker tribute band in Europe. 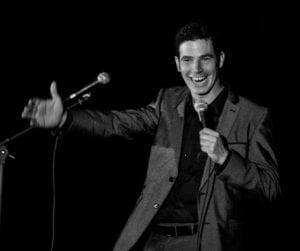 Original Drifters member Roy G Hemming’s brings together the sound of three of America’s iconic Labels Motown, the Sound of Philadelphia and Stax Atlantic, in one action packed Show. 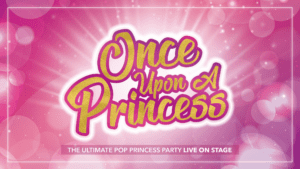 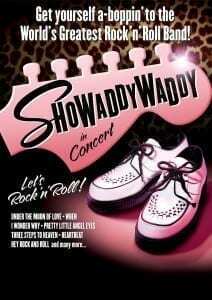 The ultimate pop Princess party, live on stage!